Helpful resources on where to start looking if you've decided you'd like to live full time on the road. 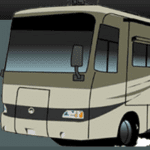 Looking to hit the road, but not sure what the right home on wheels would be for you? We’ve put together a nifty little list of websites that are more than happy to help you figure out how to make your full time traveling aspirations a reality. 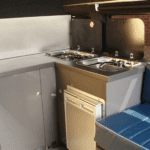 This website offers a plethora of information, including costs and timeline, for creating your building your own campervan conversion. Definitely a less expensive way to go, if you’re handy with electrical wiring, cabinetry work, etc., and the finished product can be made to specifically meet your exact needs. 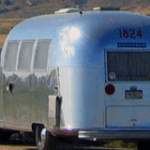 An online community for Airstream enthusiasts, there are plenty of members who are more than willing to help newcomers to the Airstream world with any questions, concerns, etc. and the website also features an online classifieds section for getting your own! 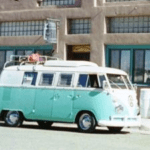 All about Volkswagen Buses of any generation, featuring a forum and plenty of other information to help you figure out if a VW Bus is right for your home on the road. 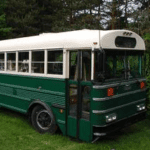 A sort of diary of the conversion of a school bus into an RV. Even if you have no plans to do a massive conversion like this yourself, this is a fun site to check out. Follow along with Rene and Jim as they live and work their dream lifestyle from their 5th wheel. 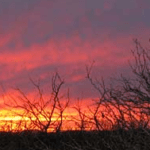 They supply not only a plethora of information on making money from the road and the various aspects of living in an RV, but have also successfully set up a home base in Colorado, and did all of it debt free. 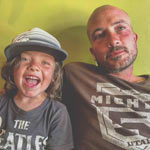 A website full of resources and a forum for and by young RVers (ie, non-retirement age types). Plenty of friendly avatars willing to give out advice. If you’re a solo traveler, you may also want to look into Van Dwelling and Couch Surfing, two incredibly affordable, very alternative lifestyles for wanderliving.